Too much anxiety in your life? You do not need to let the anxiety monster run your life. Turn down the volume on that anxiety and take back control of your life. Anxiety monsters come in all sizes but these tips may help you with the one you are living with. 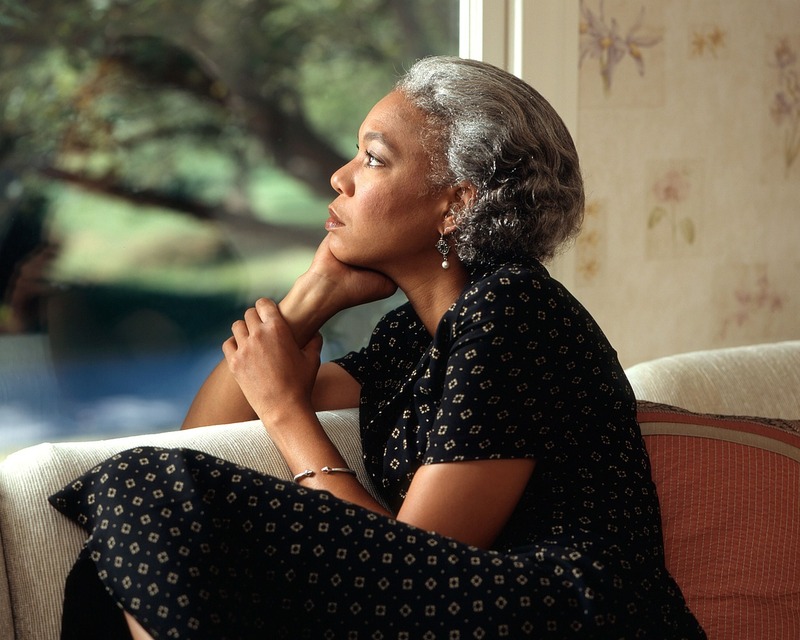 Here are some ways that can help you manage those anxious moments. Trying to remember all the things you need to do will keep your head full of little working memory to keep track of what still needs to be done. The result of all that anxiety in your head is that you will forget something, probably something really important. Write it all down, prioritize and start with the most important thing first. Cross things off the list as you get them done. This way you won’t forget to do something and if there is something left on the list at the end of the day it will be a less important thing. Like daily list making, try keeping a longer-term calendar to plan those important must do and must not forget projects. This can help reduce your anxiety over forgetting to do things. 3. Empty your mind – write it down. Just remembered that you need some milk on the way home? Not sure if you sent the power bill in this month? A coworker mentioned a book and you are thinking you would like to stop on the way home and pick up a copy. Will you really remember all these things at the end of the day? Writing down these things-to-remember frees more memory space and reduces your fear you will forget to do something important. 4. Be on time for things. People who get to things on time and are well prepared have less anxiety. Show up late and your anxiety goes up. This is especially true if you are going somewhere for the first time. 5. Create routines and rituals. Having a systematic way you are do things can help take the stress and worry out of daily life. Clean out a place for something you do often. Have all the parts or ingredients necessary at your fingertips. Having a book bag for school books and a drawer in your desk for your writing things can reduce the last-minute frantic search. You need rituals and routines, so does your family. See the post – Happy Families have routines and rituals for more on this topic. 6. Interview your anxiety and make it your friend. Sit down and have a talk with your anxiety. What is it trying to protect you from? Why is it following you around? This may be the result of something that happened in your past that you are resolved to never let happen again. It might, however, be an effort to get total control over the world around you, something you should have left behind in middle school. 7. Sit and hold anxieties hand – learn to be comfortable with anxiety’s presence. Sometimes anxiety, like fear, is justified. There may be risks involved. Anxiety can help you keep an eye out for unexpected events. Do not let the presence of your anxiety keep you from doing things you might enjoy or that might be beneficial for your life. It is OK to feel anxious some of the time. Just feel what you are feeling. Say Hi to Mr. Anxiety and then move on. Some physical conditions can result in an increase of anxiety. Some medications turn up the volume on your anxiety. Worry about your health is a leading cause of needless anxiety. Work with your doctor on managing your health and on being sure that your medications are not making your anxiety worse. Finding out if that little pain, you know the one, is a real health challenge or just something common, can reduce your need to worry and feel anxious. It there is something wrong with your health the sooner you face it the better. 9. Keep your body in good shape – exercise, eat, drink enough water. A healthy body helps keep your mind running well. A poor diet makes it harder for you to cope with life. Having energy and feeling healthy can reassure your anxiety that you are back in control and it does not need to protect you anymore. Low blood sugar from not eating right can increase your symptoms of anxiety. Dehydration can put you on edge. Lack of exercise keeps your body in protection mode. It can’t cope if it never gets to do anything. 10. Prioritize dealing with those high risks issues. High risk and high priority worries control you until you take control of them. The sooner you take action on these important issues the less time you have to spend worrying about the outcome. Rarely does putting off an important action make it come out better. 11. Discover what relaxes you. Pay special attention to those times in your life when you feel genuinely relaxed. Where are you? Who are you with? What are you doing when you are at peace? Recreate those moments whenever possible throughout your day. Pay attention to those gifts of calmness. What you notice hangs around longer. 12. Reexamine your habits – caffeine, drugs, alcohol. Excessive use of stimulants is a real problem for anyone who has an anxiety disorder. Cut out the caffeine and other stimulants. Avoid street drugs. Using drugs and alcohol to cope with your anxiety only makes the situation worse. They work for a while, but when they wear off the anxiety returns worse than ever. Smoking damages your health, short-term and long-term. Do not tell yourself that you will quit when you get the anxiety under control. Quitting smoking and those other habits will help turn down the volume on the anxiety. Being chronically sleep deprived makes you irritable and overwhelmed. Being well rested gives you the confidence to tackle more of life’s challenges. Most of us do not get enough sleep and the sleep we do get is low quality. Work on the things that promote good sleep hygiene. 14. Deal with those nightmares. Nightmares play a role in maintaining mental health issues. In a previous post “Getting rid of Nightmares that maintain Depression and PTSD,” I wrote about the role of nightmares in depression and PTSD, Nightmares can both reflect and magnify anxiety. The treatment for nightmares is very similar regardless of what your issue is. This is a specific treatment that has been shown to be effective in reducing the effects of fears in creating and maintaining anxiety. A similar treatment “Exposure and response prevention therapy” has been effective in treating Obsessive Compulsive Disorder (OCD.) Generally, these treatments are done with a professional but there are self-help books based on these principles available. 16. Strengthen your support system. Having a strong support system makes you less at risk to be overwhelmed by anxiety or any other disorder for that matter. There are several posts on counselorssoapbox.com about developing a good support system. The post – 11 rules for Making Friends & Creating a Support System is a good place to start. 17. Pray and meditate to clear out the worries. Religious and spiritual practices can be helpful in managing your worries regardless of your particular faith. I try not to take sides in the debates on this subject. I am neither a religious expert nor a theologian. What I do know is that consistently clients have told me that religious and spiritual practices are helpful in managing their issues, whatever they chose to call those issues. People who believe in something have better mental health, as a rule than those who believe in nothing. 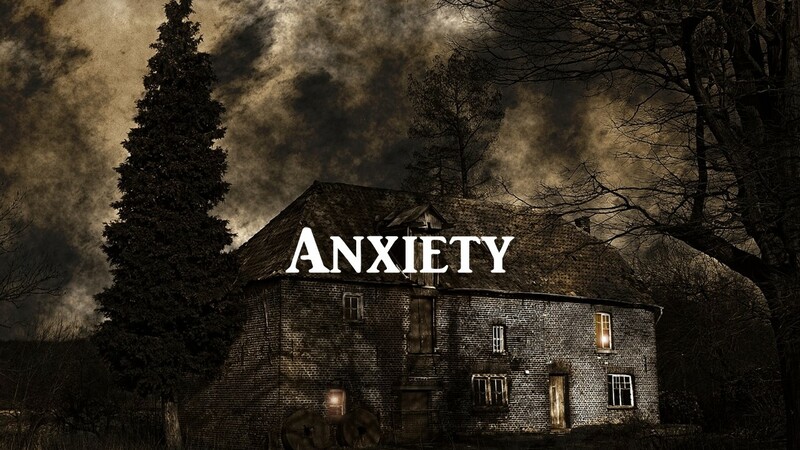 See the post – Anxiety – fears and phobias can be treated There are a number of treatments for excess anxiety, some better than others but seeing a professional counselor or therapist can be very helpful in managing your anxiety’s. Medication can be helpful for short-term or temporary control of anxiety also. There were some of my suggestions for managing and reducing your anxiety. Have you found others that have been helpful to you?